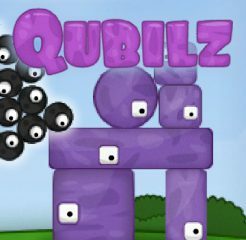 Qubilz is a physics construction game. You have to place the different figures on a board. The must be placed such way protect the attack and don’t fall.